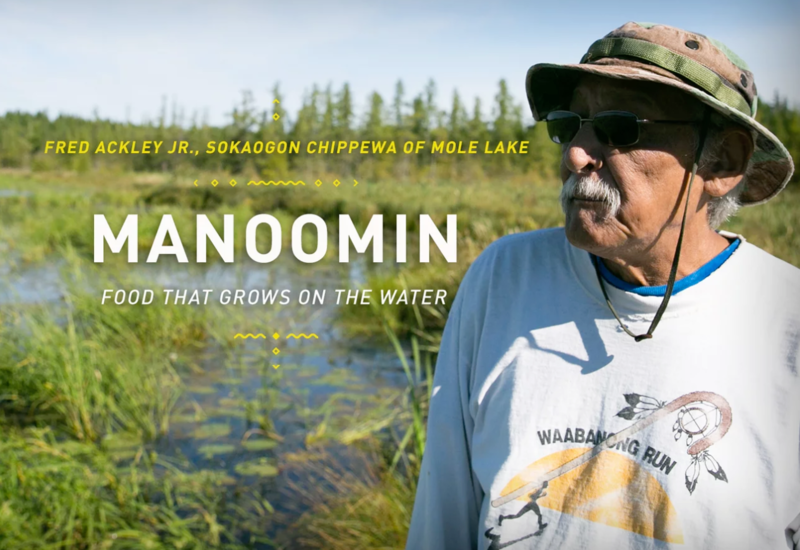 This story follows Fred Ackley Jr. from the Sokaogon Chippewa Community of Mole Lake as he harvests and processes manoomin, or wild rice. The ancestors of his community migrated to Madeleine Island from eastern Canada long ago, then more recently to the Rice Lake area. Their 12 square mile reservation was established during the Treaty of 1854, and the tribe finally received federal recognition and their Mole Lake reservation in 1937.